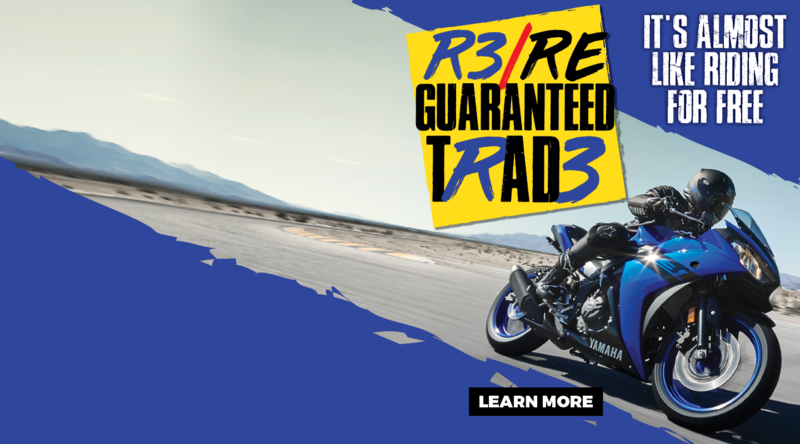 See the latest New Bike Special Offers and Promotions available at Ultimate Yamaha Springwood. 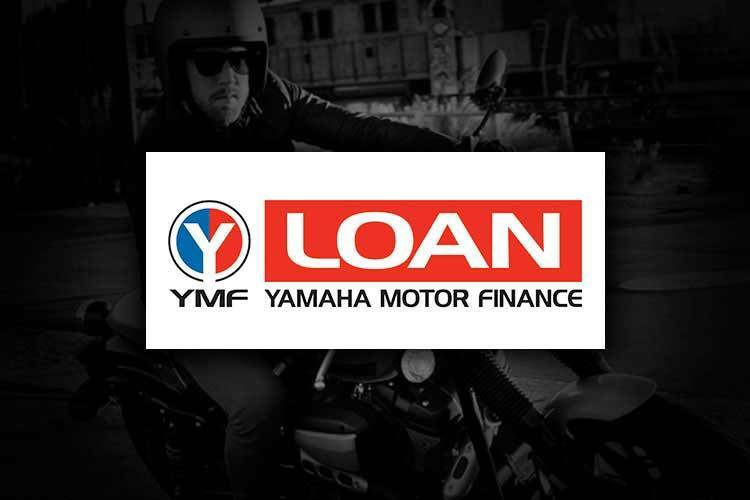 Let the team at Ultimate Yamaha Springwood find the right finance deal to suit your motorcycle needs. Ensuring peace of mind, ease and convenience, Ultimate Yamaha Springwood Preferred Used Bikes are the best choice in QLD. 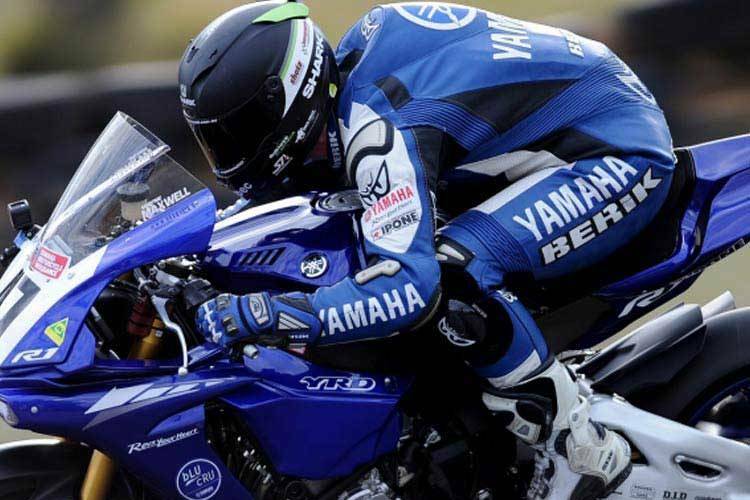 To keep your bike running at it's best, trust our team of experienced technicians at Ultimate Yamaha Springwood. 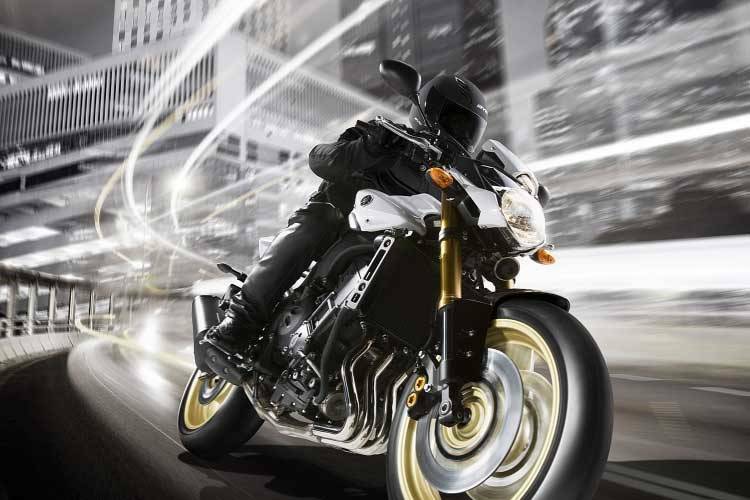 Welcome to Ultimate Yamaha Springwood online! 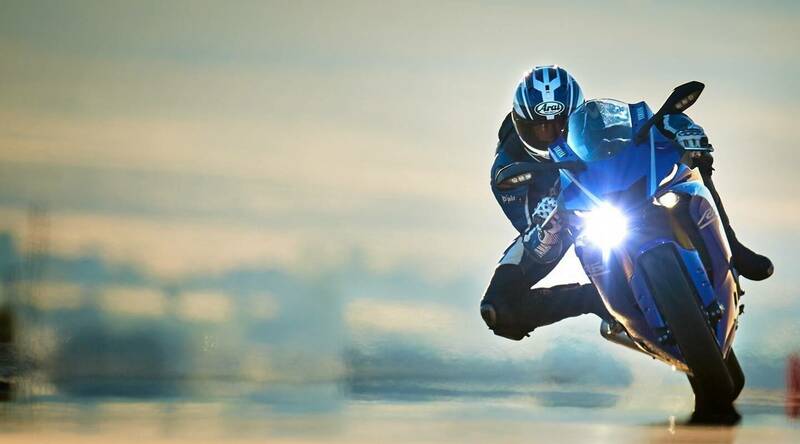 We are passionate motorcyclists and we're passionate about providing you the best service in Brisbane's South for New Yamaha Motorcycles, Used Motorbikes, Motorcycles Parts & Accessories, Motorcycle Tyres, and Servicing, plus Finance & Insurance! 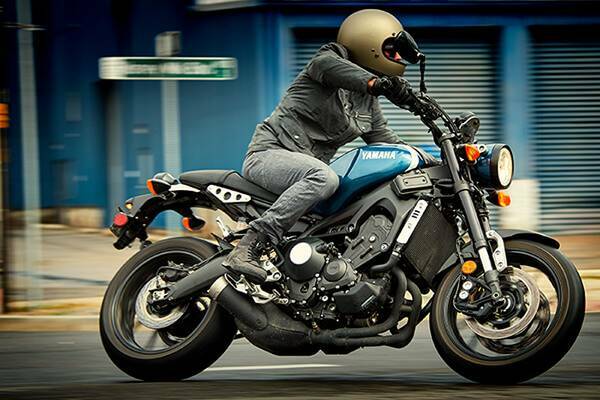 You'll find us on Brisbane's home of motorcycling - Moss Street, Springwood. Our front lot is full of quality Ultimate Preferred Used Bikes and our large showroom presents the whole Yamaha range - featuring the popular MT range featuring the LAMs Approved MT-03 and MT-07, plus the MT-09 and brand new MT10, the R family models including the R3, R6 and class leading R1, the whole Yamaha Off-Road Range, including the WRs and YZs and kids bikes! 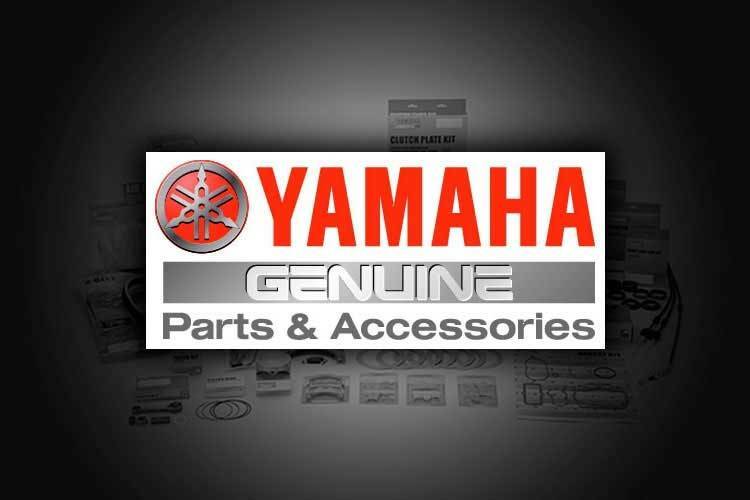 Browse around our website to see the full range of Yamaha Motorcycles on offer, check out our Used Motorcycle stock, see our current offers on New Motorcycles and accessories deals, plus book your next service online. Have you flicked through our online Tyre Catalogue? 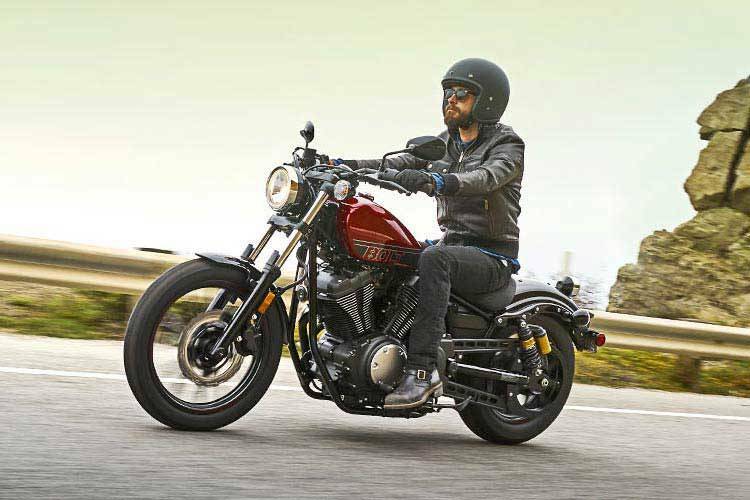 In it you'll find the biggest range of Motorcycle Tyres at the lowest prices - always fitted FREE while you wait by our awesome Service Department. 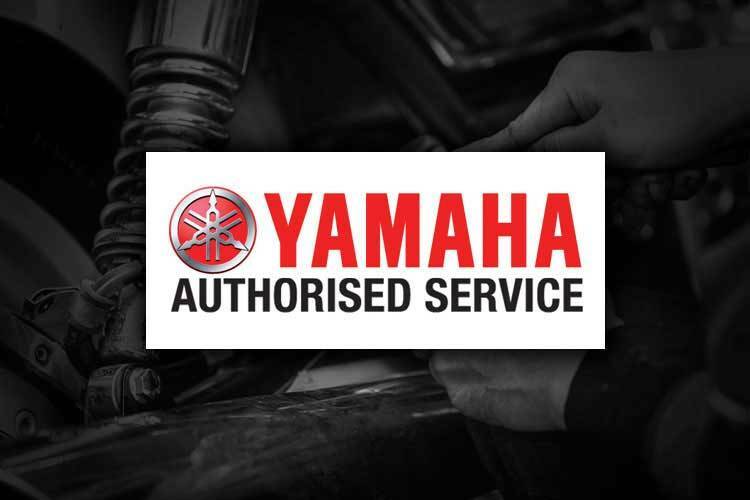 The team at the Ultimate Yamaha Springwood service department are highly skilled and motivated technicians, apprentices and advisors, all passionate about motorcycles and providing your motorcycle with the time and care it deserves! 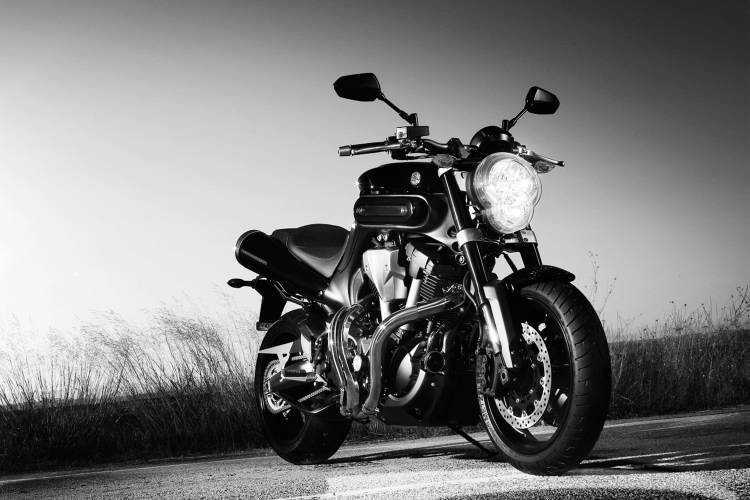 We have made finding your next Pre-Loved Motorcycle purchase easier than ever! 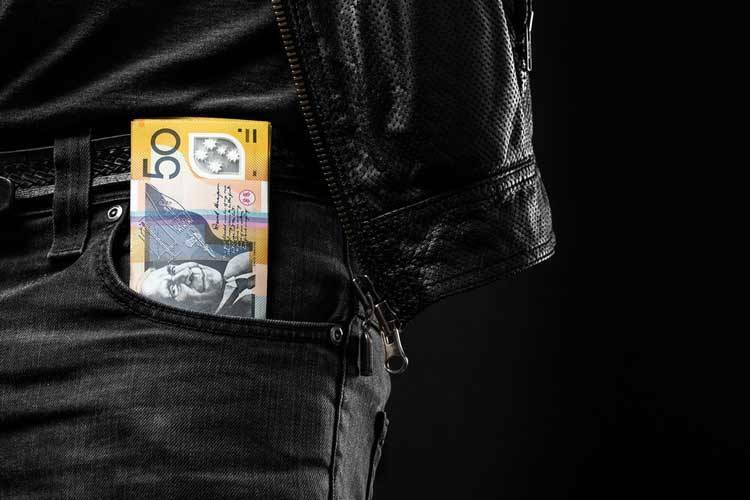 Our Preferred Used Bikes program proves there's no better way to purchase a Used Bike in Queensland. With access to hundreds of premium used motorcycles - check out our Used Motorcycle Search to find your next bike!